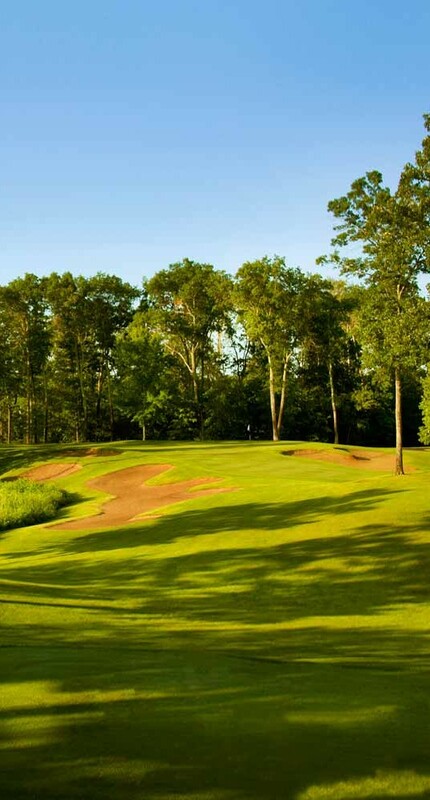 Course description: Designed by Arnold Palmer and named after his father, “Deacon”, Deacon’s Lodge provides world-class golf amidst 500 select acres of Minnesota lakes, wetlands, and mixed forest. 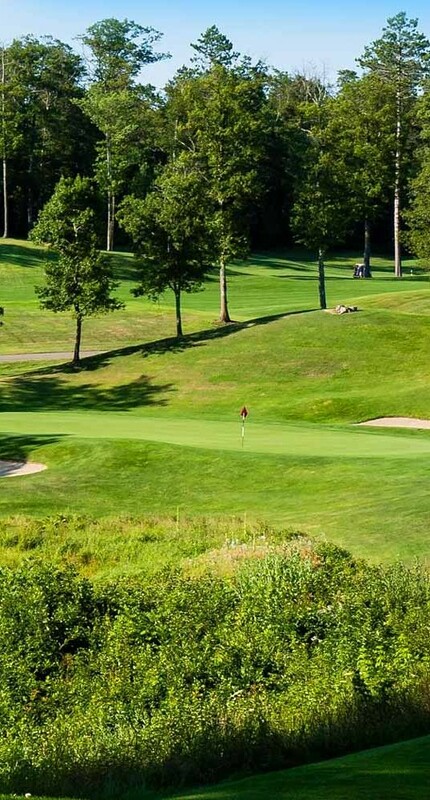 In addition to the award-winning layout, this golfer’s oasis hosts a friendly staff, inspiring practice facility and multiple lodging options at Breezy Point Resort including Vacation Homes, Condo’s and Hotel. 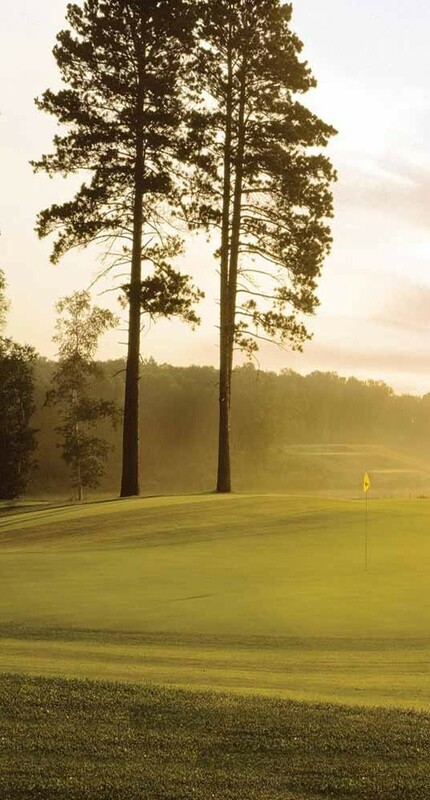 The full-service lodge style clubhouse is built from individually logged Cedar timbers and provides an idyllic setting to reflect on a great day of golf! 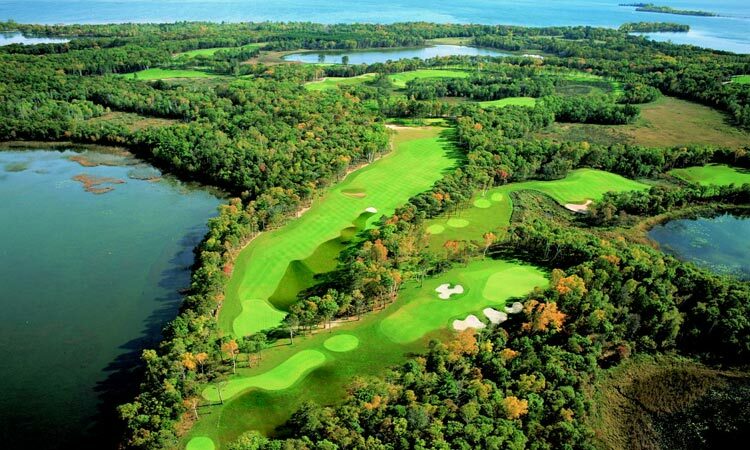 A course on everyone’s “must play” list, Deacon’s Lodge will challenge the best while remaining enjoyable to the rest! 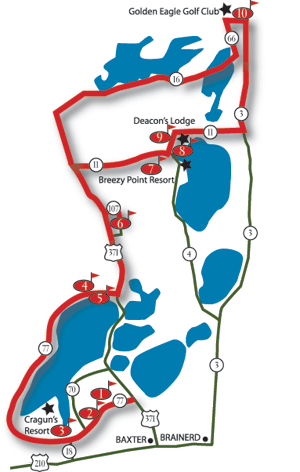 News Article: When you think of Breezy Point Resort, the one word that usually comes to mind is golf tradition.